Recent LucasArts’ job listings have revealed that the company is currently working on an unannounced first-person shooter title for both the current and future generation of consoles, and PC hardware. Whatever this new shooter turns out to be, it won’t be the studio’s first entry to the FPS genre. Both the Star Wars: Dark Forces series and Star Wars: Republic Commando were in first-person, with a sequel for the latter once in the planning stages before it was canceled. Additionally, we would be remiss not to mention the canceled Star Wars: Battlefront III because any list of canceled LucasArts’ games that should go back into development would not be complete without Battlefront III. As soon as more information surfaces on what this mystery FPS title is we will let you know. 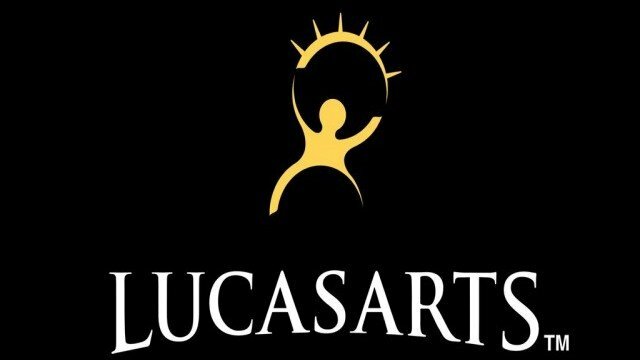 In the meantime let us know what you would most like to see from LucasArts in the comments down below.